Tour de Kids was the Original Corporate Cycle Tour established back in 2001 with the sole purpose of doing something good with your mates and using the bike to do it. 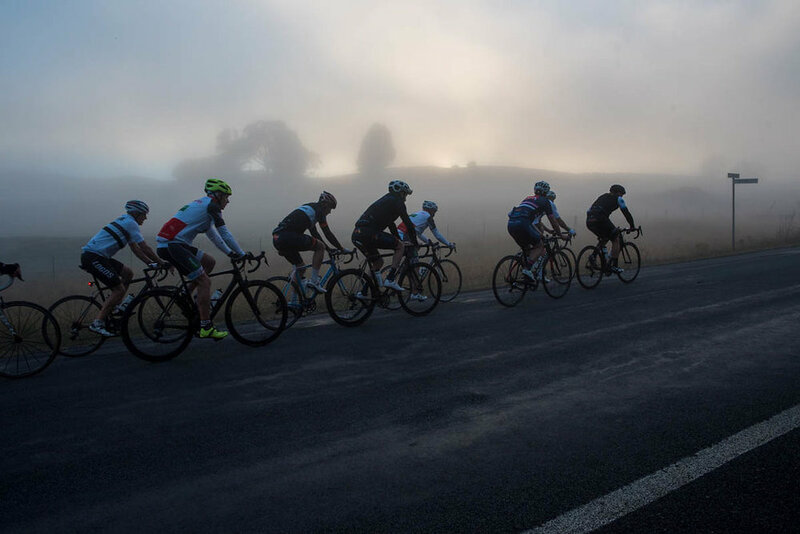 With a love for cycling, mateship and community mixed with a passion for raising funds for sick and injured kids, Tour de Kids was born. The Starlight Children's Foundation has been the prime beneficiary of Tour de Kids since it's inception and over the last 17 years over $7.5 Million has been raised impacting the lives of over 192,000 children and the IP of Tour de Kids has been openly shared with pretty much every cycle event that has been established since it's inception in 2001. Take a peek at some of the snaps of the final tour below courtesy of ARThomasPHOTO.com. I was lucky to be great mates and school buddies with the creator of the idea, David Kirkby, who I understand made a phone call one day to Andrew Gibbons, Bevan Towning and Richard Hunt inviting them for a coffee and chat about an idea he had. From that meeting, the seed had been planted and over the years many hands have made light work and collectively changed lives. "Hey Willy, you're going to need a bike". At that point, David and I were racing Kayaks and whilst I had ridden a bike as a kid that was about it. So, off I went to Lane Cove Cyclery to purchase what was to become the first of many bikes. Dubbo to Sydney was to be Tour de Kids inaugural event and was to be held in 2 months time and it was 550 K over 5 days. I was fit from doing other sports and about 38 years old at the time but entered the event blind; with no real idea of what lay ahead. Well, let me tell you, I bloody loved it. and to somehow merge a week away with your mates, to laugh and share moments, and to make a difference to kids and families that needed a hand it was like "why hadn't anyone done this before". For me, Tour de Kids was the Mens Shed before the Mens Shed existed. It was a place you felt safe, welcome, connected and it was the place that gave you a purpose and the stories you heard along the way about a sick child and the journey of the parents, well they just kept you hooked. But the ethos of the model was always mates first and the smart thing behind that was that mates never let mates down and if the call to action was to raise money, then thats what you did which in turn made the charity always front and centre. The event had fundraising targets that changed throughout its 17 year reign but with mateship underpinning the concept, the fundraising targets were just that; just targets. If you could smash your way past them you did and if you fell short there was an unwritten rule you coughed up the gap. It was never about the target, it was always about going hard yards on and off the bike. The only people who entered a Tour de Kids event were connected to a previous rider so the ethos was well understood and the no dickhead policy meant it remained so. There was only ever 1 bus with Tour de Kids and everyone was happy to be on it. 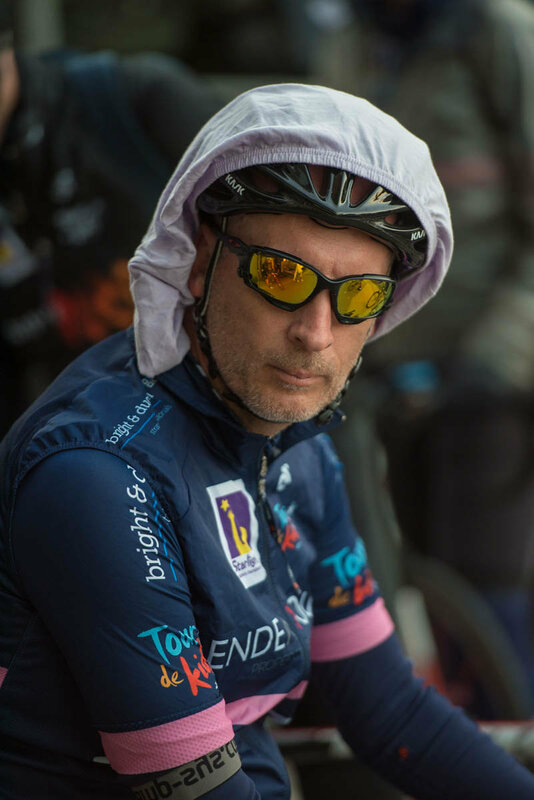 Funds raised from Tour De Kids has without doubt changed lives but an area I often think about are the lives of the participants who cycled in the events; guys and girls who needed a purpose; guys and girls who needed a mate to chat to about stuff going on in their lives. This has always been an area of fascination for me and I believe if you give the participant a purpose and you somehow work out how to connect what's important to you to their soul (just as Tour de Kids had done with me), you will have them for life. So after 6 years of riding in the first 7 Tour de Kids and being a committee person across some of those years, I decided to walk away from the corporate world in 2005 and use my people management skills to build a people business that would use bikes for a purpose. For me, the bike was a portal for change and the people business behind running charitable events and passionate networks was very appealing to me and many of the volunteer committees running these events seemed highly committed but time poor and I thought, what if I took all the grunt work out and let them focus on their network. What if all they had to do was bring riders with a shared passion that could raise money and I did everything else. So after 6 years of Tour de Kids as a cyclist, entoure was born. Since commencement of the entoure business in 2008 we have helped organisations and charities raise around $13.392 Million dollars and hand on heart, I can link almost all of that back to Tour de Kids. If you add Tour de Kids fundraising tally of around $7.5 Million that have come from that coffee back in 2001, this exceeds $20 Million dollars. If you then add back the success of all the events that have taken and shared the IP of Tour de Kids, then it's fair to say that coffee meeting has changed the world. Not a bad legacy boys and girls. Tour de Kids ... it's family .... congrats to the founders and all involved; what a ride. Enjoy some of the short videos below from the last tour.